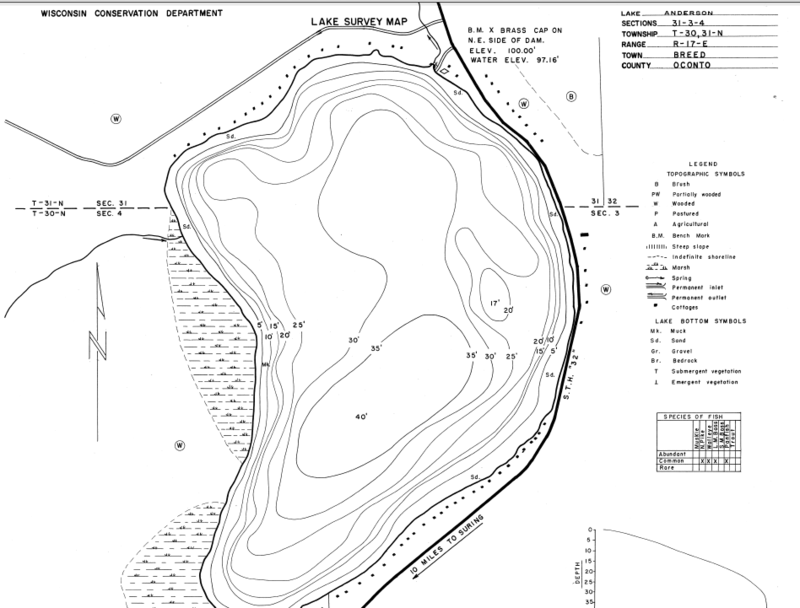 Anderson Lake is a 182 acre lake located in Oconto County. It has a maximum depth of 40 feet. 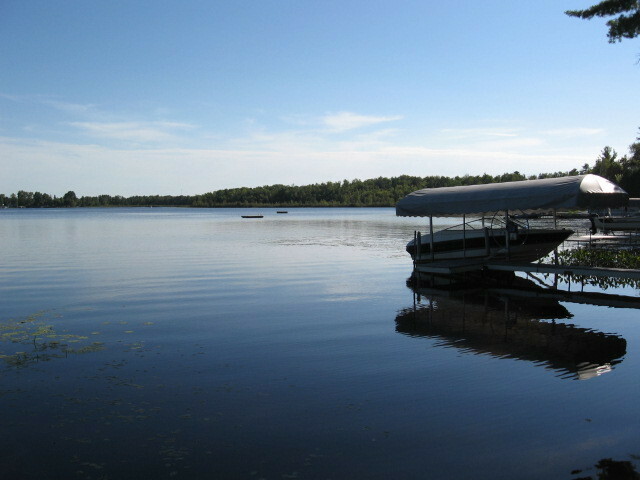 Visitors have access to the lake from a public boat landing. Fish include Panfish, Largemouth Bass, Northern Pike, and Walleye. Do you know your Wisconsin fishes? Wisconsin is home to more than 160 different fish species. The fish species below are most commonly caught by Wisconsin anglers.